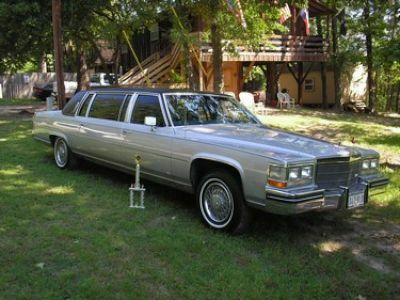 The vehicle is a 1984 Cadillac Formal Limousine that was built from a Coupe De'Ville by Eureka Coach Works in Canada. 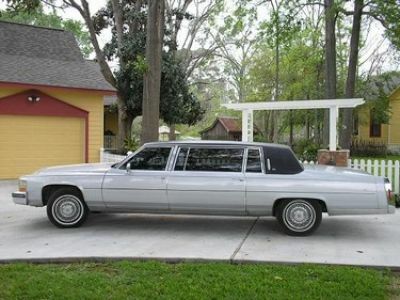 This car is longer than what Cadillac made on their assembly line and is a rare car to find now. I have started to show the car in local car clubs and the car has won the 1st. place trophy in the open class division. 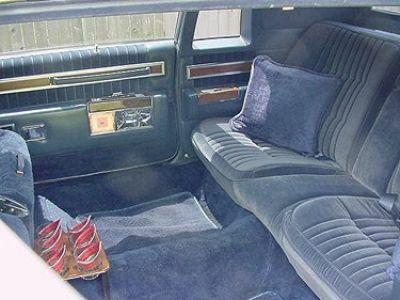 The car is original with the exception of the following, all rubber extensions have been replaced with fiberglass extensions, has been repainted to its original color and the A/C has been completely replaced and now blows 40 degrees out of the vents of both units. 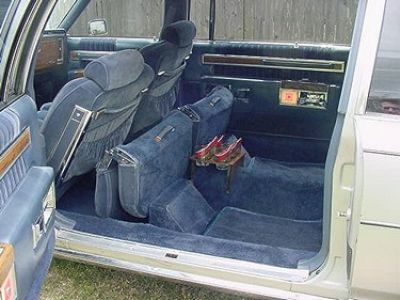 Everything else is original to the car and in perfect condition. The car has 53,000 original miles.